Chuck Muth – Conservative. Author. Blogger. Marketer. Father. "Usually, if you want ‘it’ fast, good, and at a reasonable cost, you are lucky to get at most two of the three. With Chuck, it’s always been all three!" Chuck is a master at messaging and strategy and one of the most talented communications professionals I've ever worked with. If you're serious about putting out a great winning message for your campaign, your issue or your business, I highly, HIGHLY recommend bringing him into your organization." President of Citizen Outreach, Inc., a conservative 501(c)(4) grassroots lobbying organization that works on both state and federal issues. 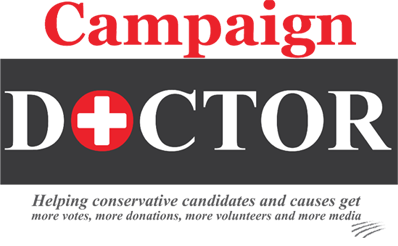 Owner and founder of CampaignDoctor.com, an online campaign training/coach program for conservative candidates that teaches how to get more votes, more donations and more volunteers. Owner and founder of Desert Fox Strategic Communications, a government affairs and campaign consulting firm. 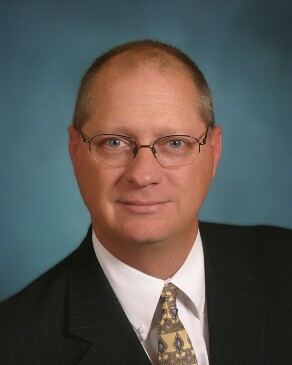 Editor and publisher of NevadaNewsandViews.com, a conservative e-newspaper focusing on Nevada politics and public policy. Author and publisher of MuthsTruths.com, Nevada’s #1 conservative blog.